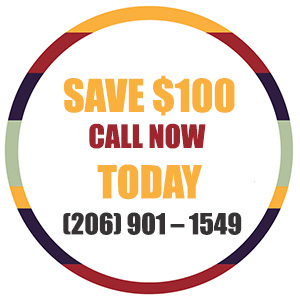 Why do people who live in Seattle, Tacoma, North Bend and Poulsbo choose to have a home inspection? Most people who are wise choose a home inspection because that is the only way to accurately identify specific items in the home that need to be addressed. Whether it be a newly constructed home, a one-year home warranty home, or a home that is in it’s prime, there is great need to have that home inspected. We are also commercial inspectors. We are certified scuba divers/inspectors. 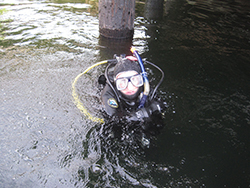 We inspect foundations and piers underwater as well as commercial buildings. Why Does One Need A Home Inspection? Having your house inspected is not only a choice based on logic, it is a choice based on emotions. Home buying is a very emotional time, going from elation to worry and concern. The only way to alleviate those concerns is by delving into the issues that need to be taken care of, and having a plan of action. For peace of mind, a home inspection is absolutely necessary. For a home that is ready to move-in without problems, or before selling a home, or before the end of a warranty, a home inspection is absolutely necessary. 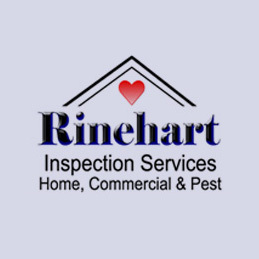 You can be sure Rinehart Inspection Services will walk you through the house in Seattle or other cities like a walking seminar, indicating areas that need improvement, as well as educating you on how the components in your home work. WE INSPECT COMMERCIAL BUILDINGS AND DIVE UNDERWATER TO INSPECT FOUNDATIONS. Being a multi-inspector firm, our company has over 15 years experience, is licensed, a past member of ASHI, and licensed . . . The report contains a separate summary of action items that need to be addressed that can be faxed or e-mailed the same day. 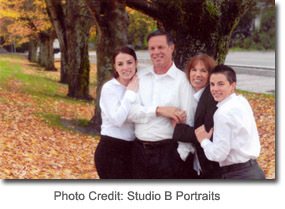 Our staff consists of 3 inspectors, an office administrator, and an administrative assistant. As past members of ASHI . . . I just wanted to say we loved working with Meri today. She was so helpful and knowledgable. She put us at ease as 1st time home buyers. Thank you for all your help.